The Grid, with its fast turns, free spins and expanding wild, all make a trip back in time very rewarding for players. This is a much nicer way to learn geometry, with hexagonal spheres, triangles and cuboids spinning around, together with a few regular symbols like the 7 and bar. 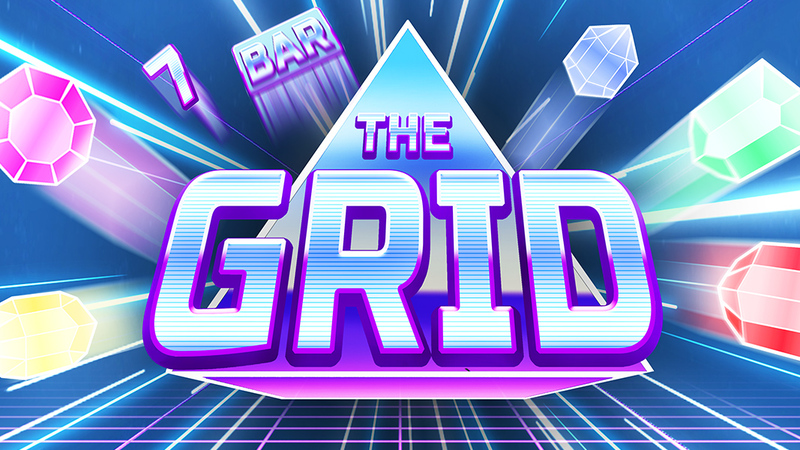 Take some time out to play The Grid and experience for yourself the pleasure in playing this slot.